As a supplement to the doctor blades, PrimeBlade Sweden AB also supplies the high quality PrimeSeal ink chamber end seals. The PrimeSeal end seals come in many material types and each type is tailored to the customer needs. It is of most importance to use a high quality end seal to prevent the chamber from leaking and to avoid end seal friction issues. This to be able to use the end seal for longer runs or multiple jobs, especially important if a long life doctor blade is used in the chamber system. The PrimeSeal end seal products are made for optimum fit in the chamber and perfect seal against the anilox. The LD 40 material is a polyethylene synthetic, which is suitable for almost all applications and inks. This favors exchanging the seal rather than cleaning it. LD 40 is favorable also for applications, of which we do not know the exact geometry, since the LD 40 adapts very easily to the outline of the chamber. The ZVK seal is based on synthetic rubber with a very long lifetime. ZVK is often used for oil based or UV inks. Flexibility is less but returns well to original shape. However, this material is sensitive to light and air, which is why it must always be stored properly packed and protected from light. The NW material is a stiff synthetic which can be used for all ink systems. The geometry of some doctor blade chamber systems requires a quite thin seal, which makes the NW material ideal for these conditions. Users also report very good sealing results in connection with UV inks. Our Air 80 material is special synthetic with extremely high restoring force and a very good chemical stability. We recommend it in combination with the use of solvent based inks, but it is also suitable for water based applications. If the end seal is used in high speed printing machines, the sealing surface can be coated with PTFE. 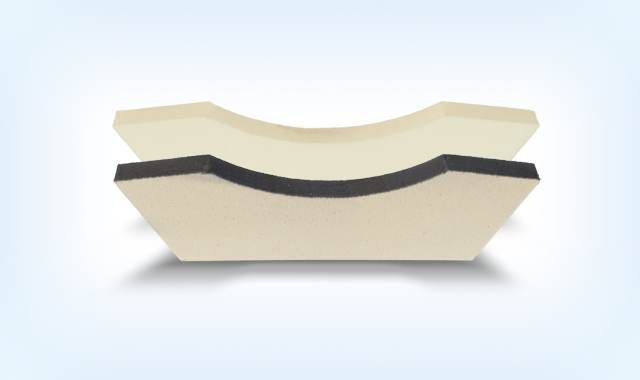 The PTFE coating reduces the friction and diminishes the accumulation of dried ink in the sealing area. For a lot of applications we use different felt types, which we then treat in a thermo impregnation method that we developed explicitly for this purpose. 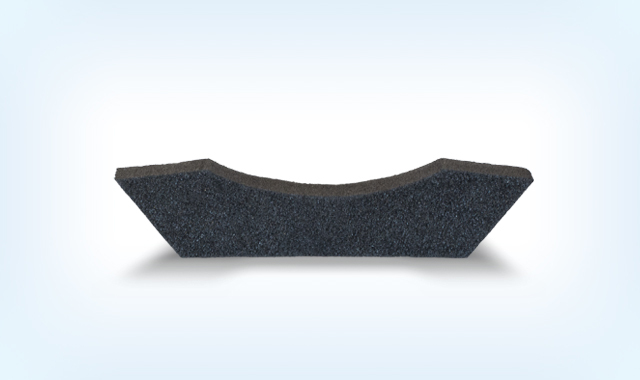 These impregnated felt seals have an extremely long life span and remain nearly 100% tight for a long period. There is a variety of felt types and choosing the right one is a challenging task. Felt seals require a very precise adaption and geometrical precision to work reliably, because this material is hardly deformable and does not show any restoring force. For some end seals, like the TRESU seal, a very complex shaping is used, that can only be put into practice by injection molding process. 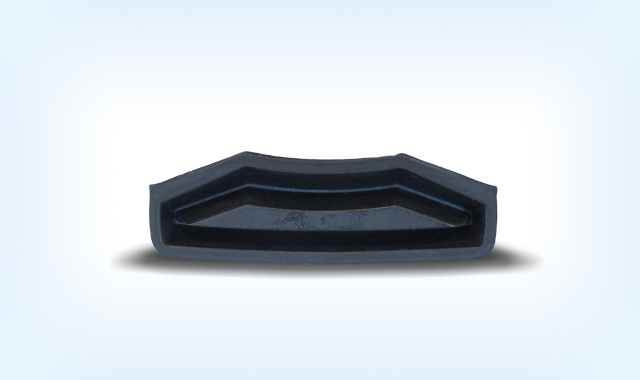 These end seals are very wear resistant and can be used in various applications. 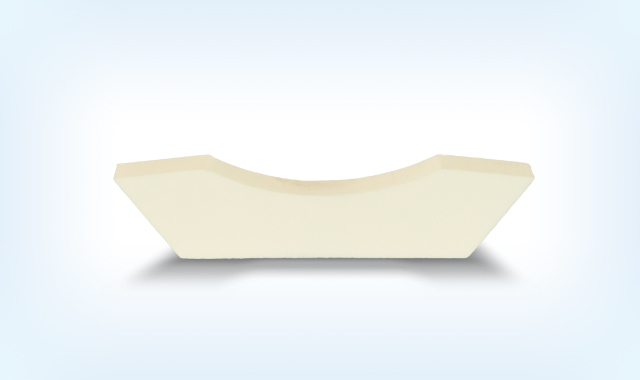 To be able to produce end seals as a molded part, relatively large production volumes are required. 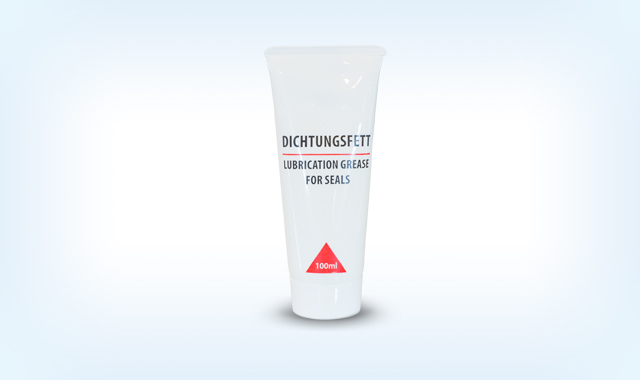 We recommend greasing the sealing surfaces with our special lubrication grease before the first use and after cleaning. Supplied in 100 ml or 250 ml tube.